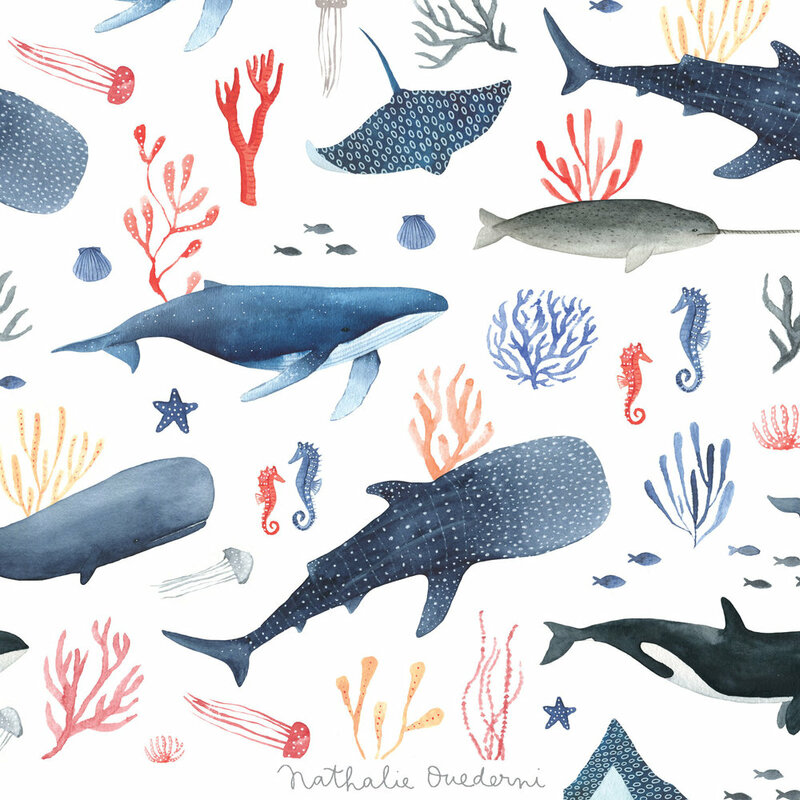 I am Nathalie, a french illustrator and designer based in Barcelona. 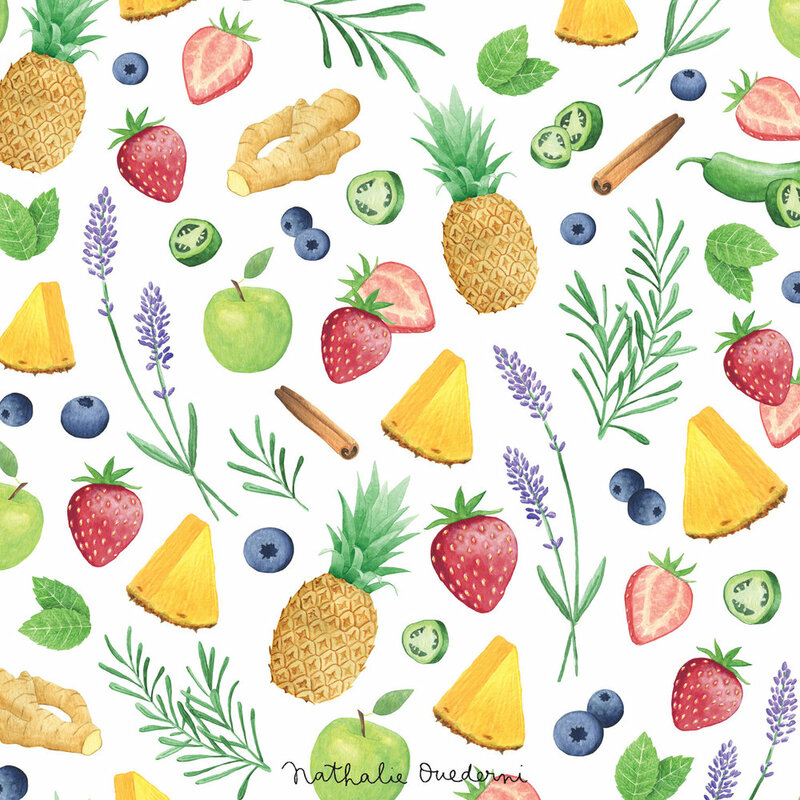 My work focuses on surface and pattern design, wildlife and nature illustration, food illustration and map illustration. 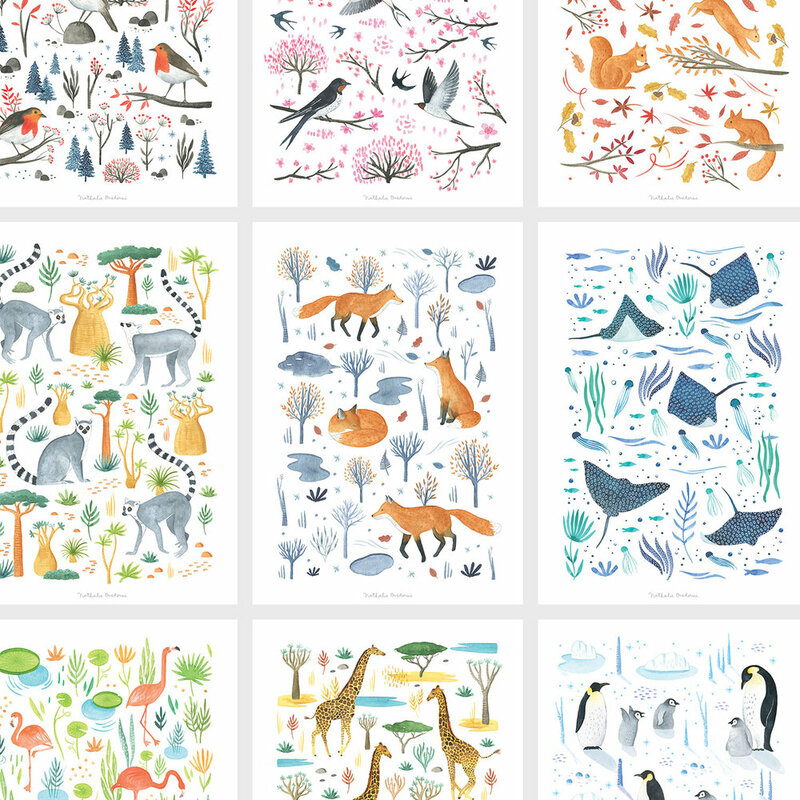 I love working on projects involving surface pattern, wildlife and nature, food illustration, map illustration and more. Sometimes I publish free desktop wallpapers or tell about new projects on my blog. And when I am not illustrating of designing for brands, magazines or packagings, you can find me creating for my small collection of illustrated products, including notebooks, art prints and cards.